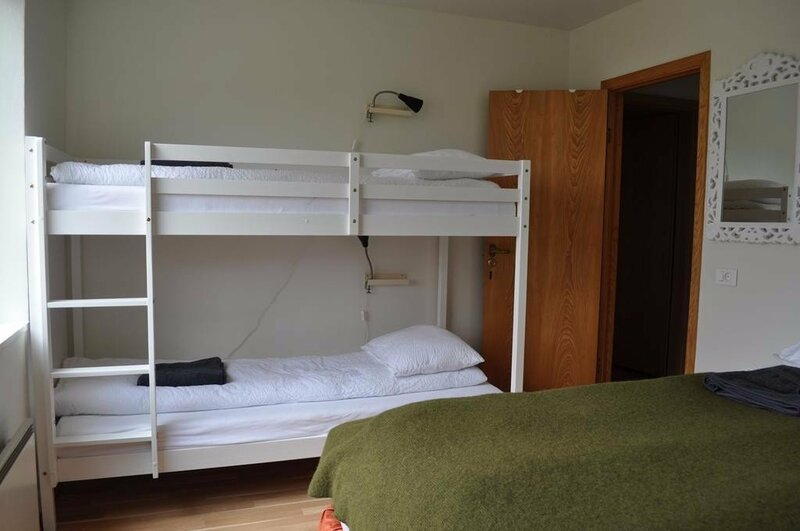 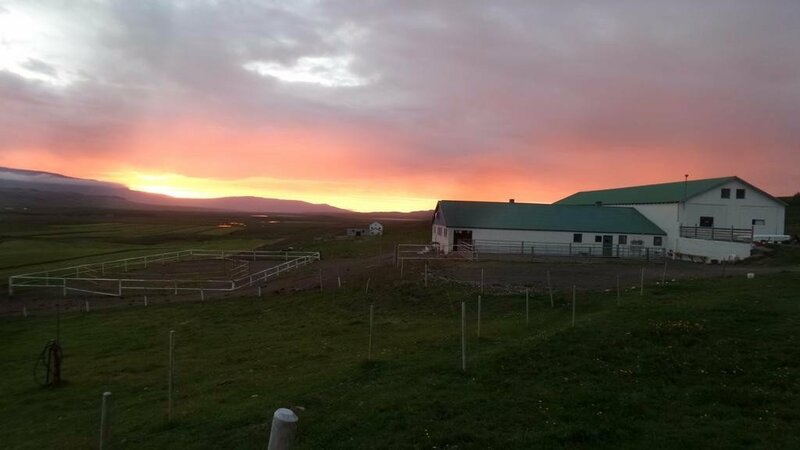 A cosy and very friendly traditional farm stay in Víðidalur, Northwest Iceland, Stóra-Ásgeirsá is a wonderful introduction to Icelandic farm life but with all the comforts and facilities of a modern guest house B&B. 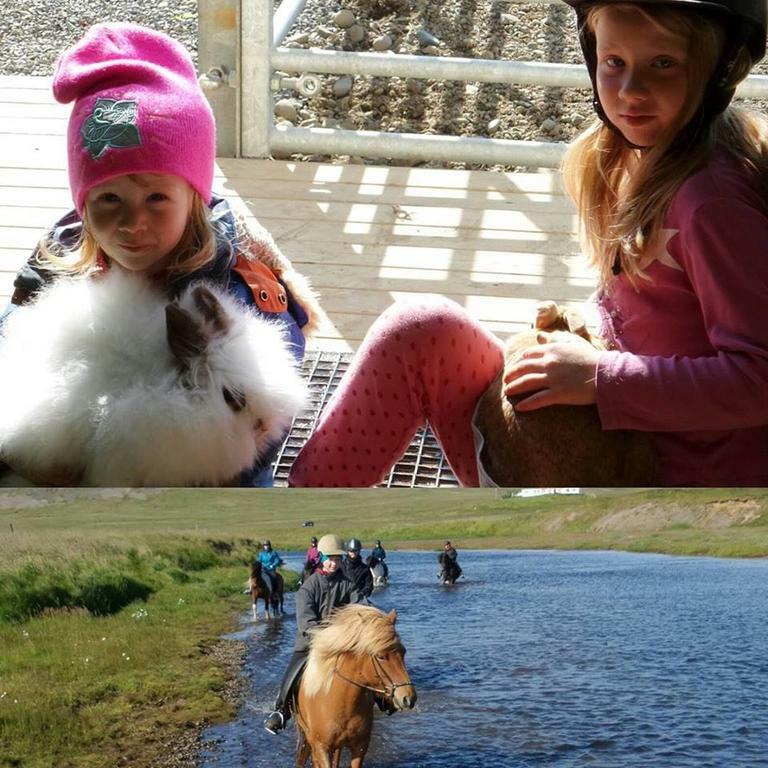 The farm keeps horses, sheep, goats hens and ducks and you can spend your days meeting the animals, going horse riding, or exploring the surrounding countryside of this very picturesque and remote part of northern Iceland, while in the evenings you can relax in the outdoor hot tub soothed by the sounds of the nearby waterfall. 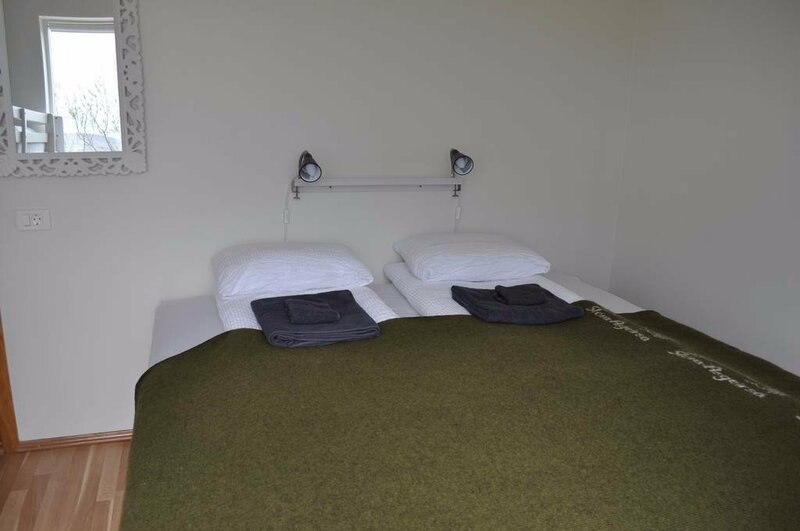 The farmstay is small and cosy with a choice of double/twin rooms and a larger family room which can sleep up to 4. 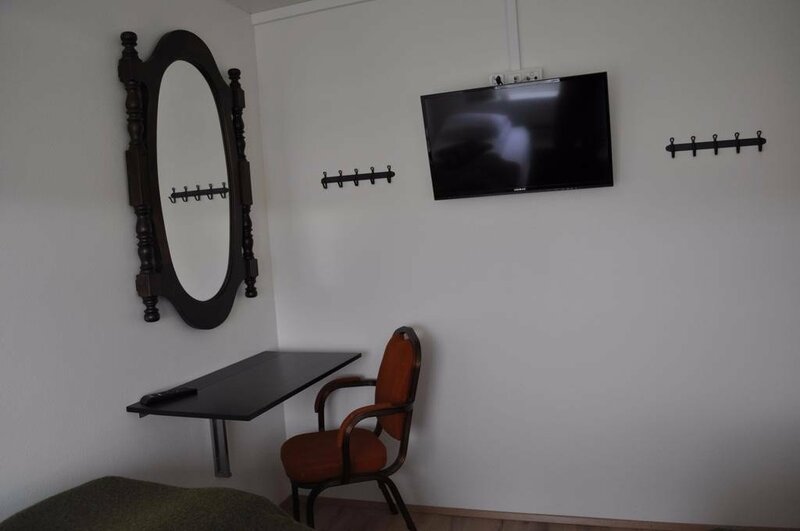 All the rooms come with flat screen TV and there is WiFi throughout the property. 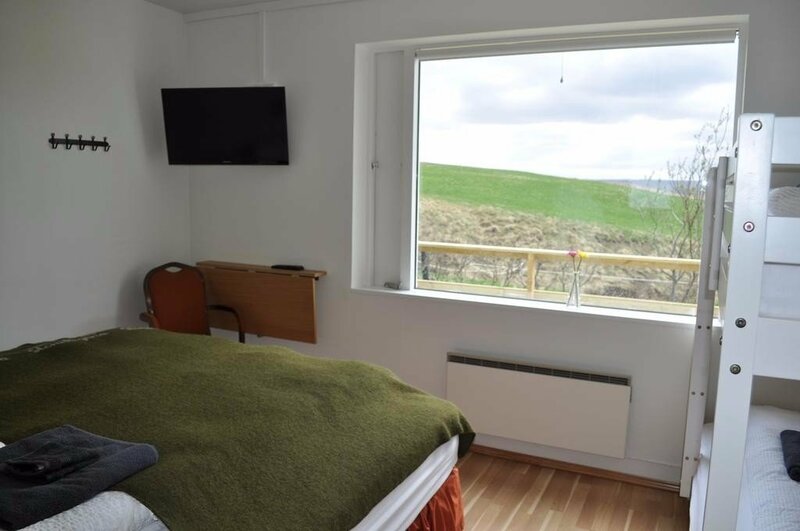 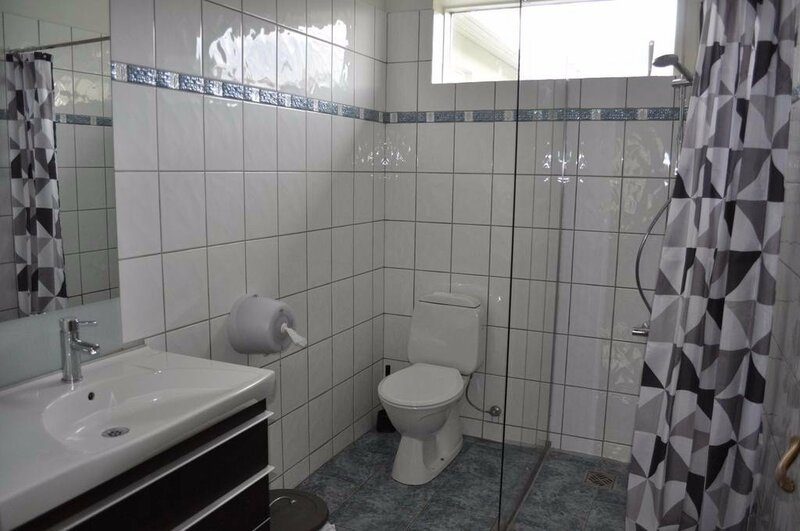 There is a shared bathroom at the farmhouse and a dining room/lounge where you will be treated to a great home made Icelandic breakfast in the morning and where in the evenings you can socialize with the other guests and farm owners in a relaxed and homely environment. 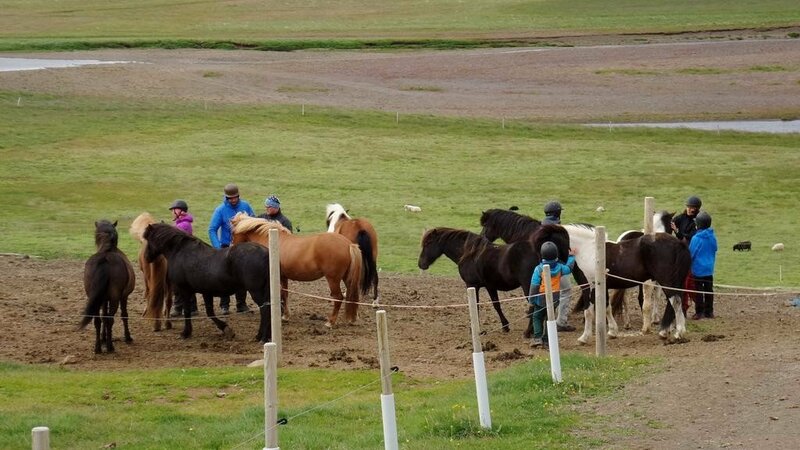 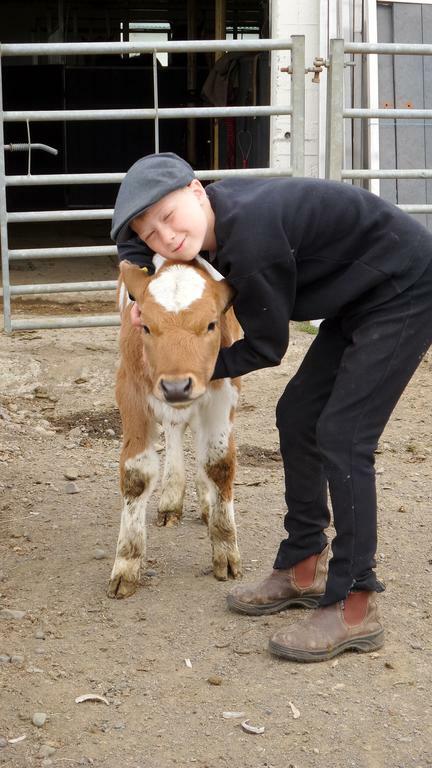 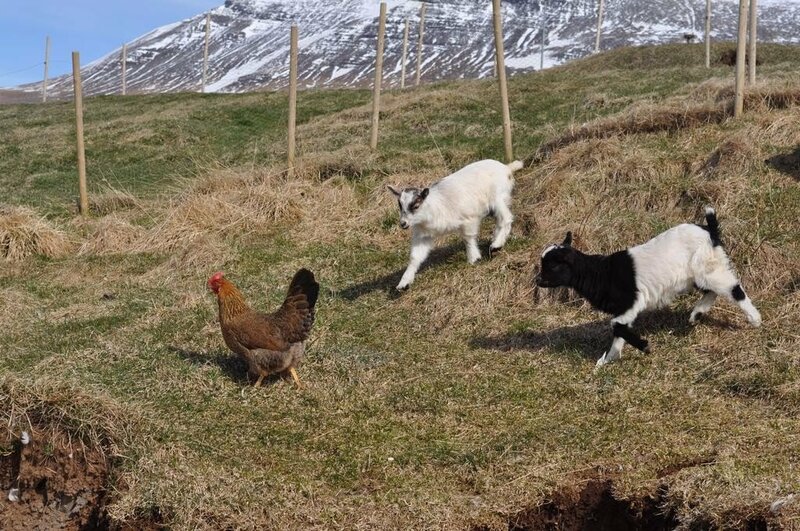 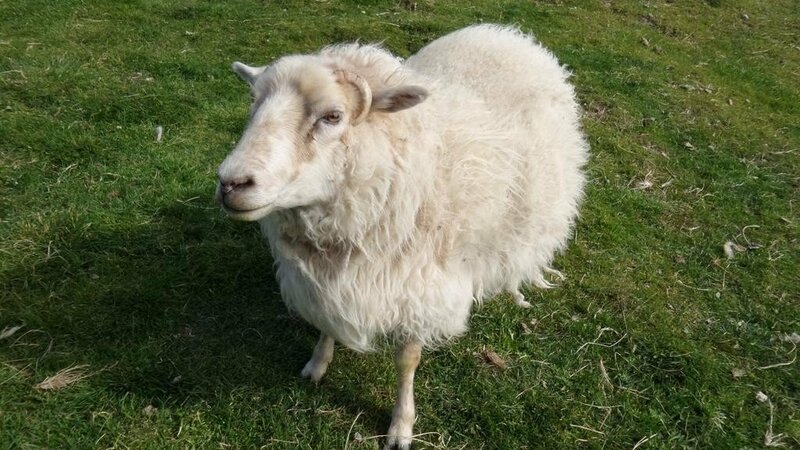 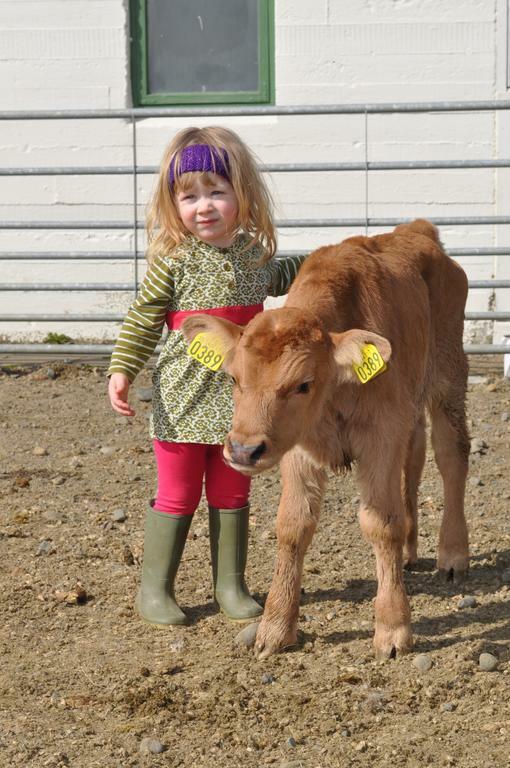 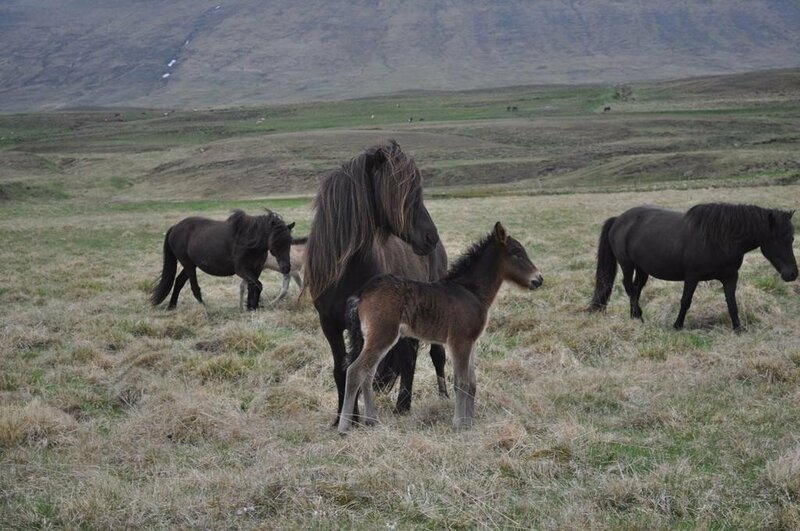 It is a fully working farm with some lovely Icelandic horses on which you can take horse riding trips around the farm, as well as a number of sheep, goats hens and ducks, all of which are very friendly and which are a bit hit with children at the informal petting zoo. 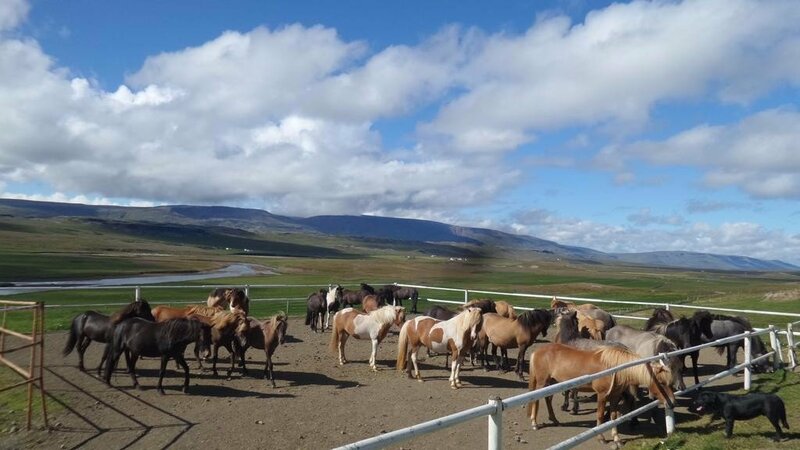 The horses though are the farm’s main business, with the owners being well known horse breeders in Iceland who have bred many top riding horses. 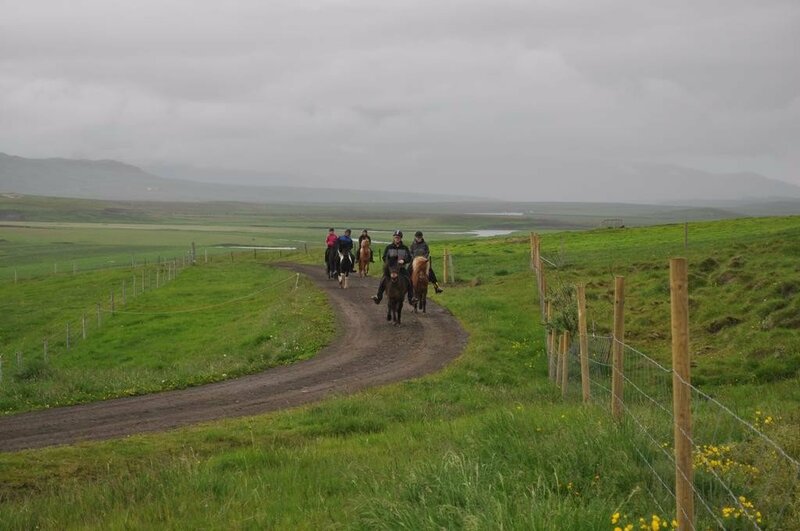 Their horse riding tours are highly recommended, they are open to all levels and can take you around the farm and along the banks of the salmon filled Víðidalsá river or on longer tours of the surrounding countryside. 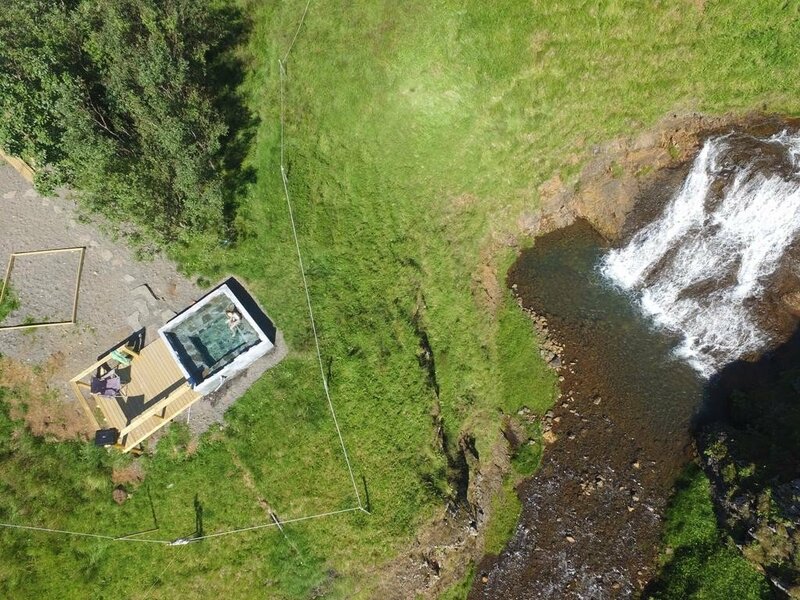 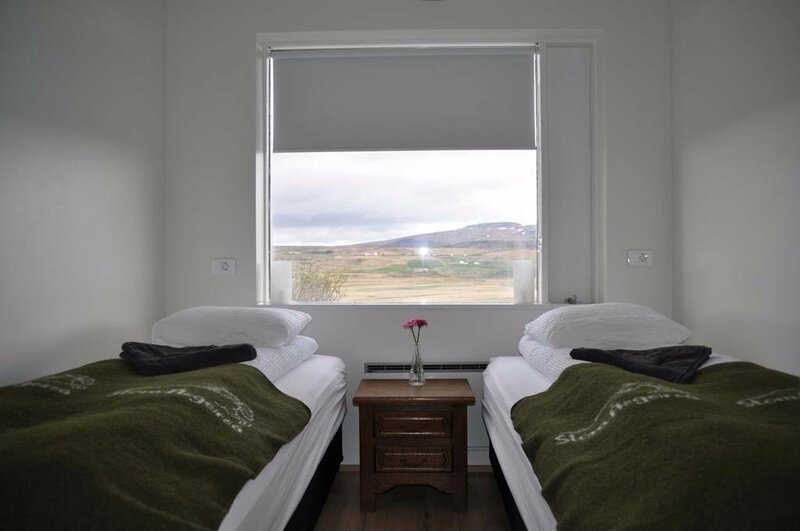 The location is really very special; in the small settlement of Víðidalur, way up the north of Iceland, and surrounded by gorgeous countryside, rolling hills, valleys, rivers and brooding, misty mountains. 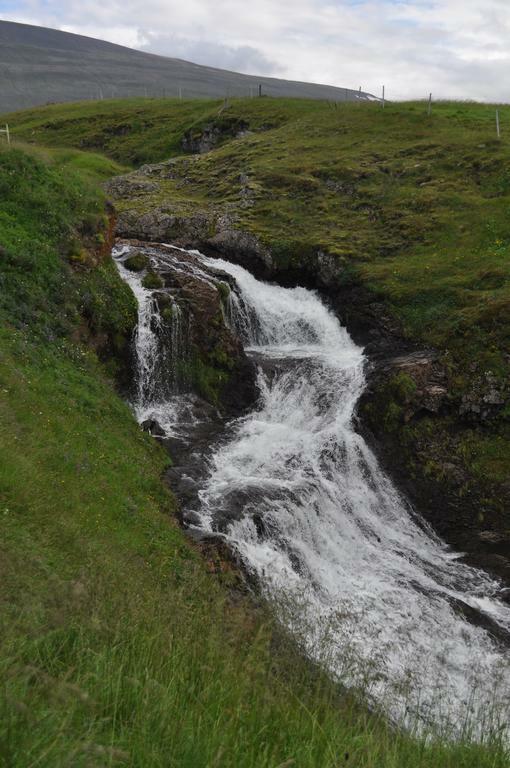 The area has a wonderfully remote feel to it and is quite an inspiring place. 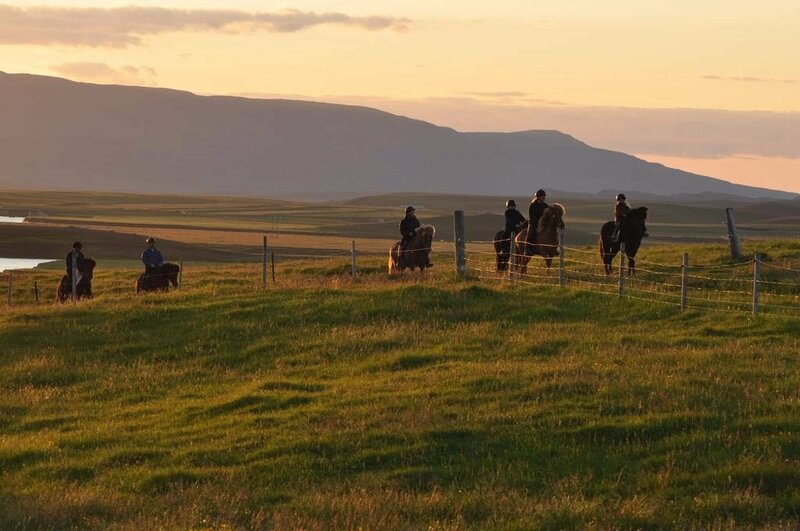 There are many great hiking routes around that the farm owners can advise you about, and plenty of opportunity for wildlife spotting, fishing and boat tours. 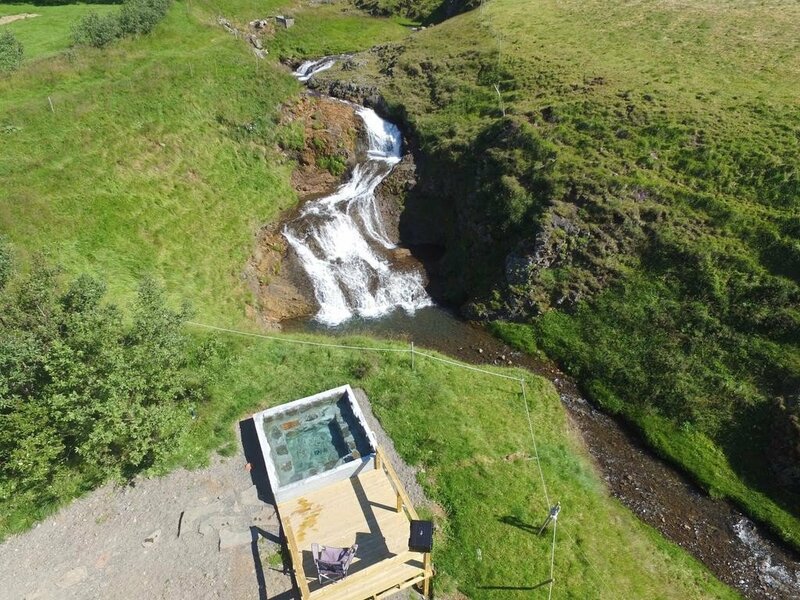 Kolugljúfur Canyon and Kolufossar Waterfalls are a spectacular site and about 7km away from the farm, if you’re feeling energetic you can hike it from the farm, following the Víðidalsá river which runs from by the farm into the canyon, or you could just go straight there by car. 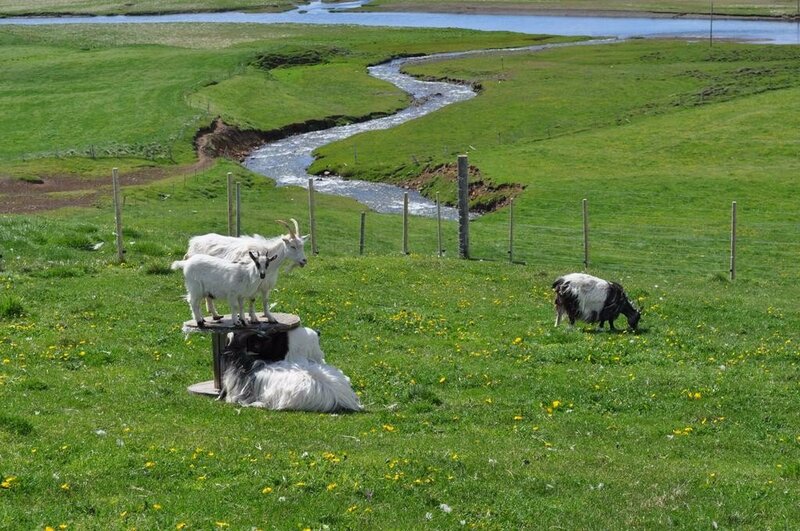 Between the villages of Húnafjörður and Miðfjörður to the north of the farmstay, there is the very beautiful Vatnsnes Peninsula which is famous for being the home of Iceland’s largest seal colony, and somewhere you can get up quite close to the animals. 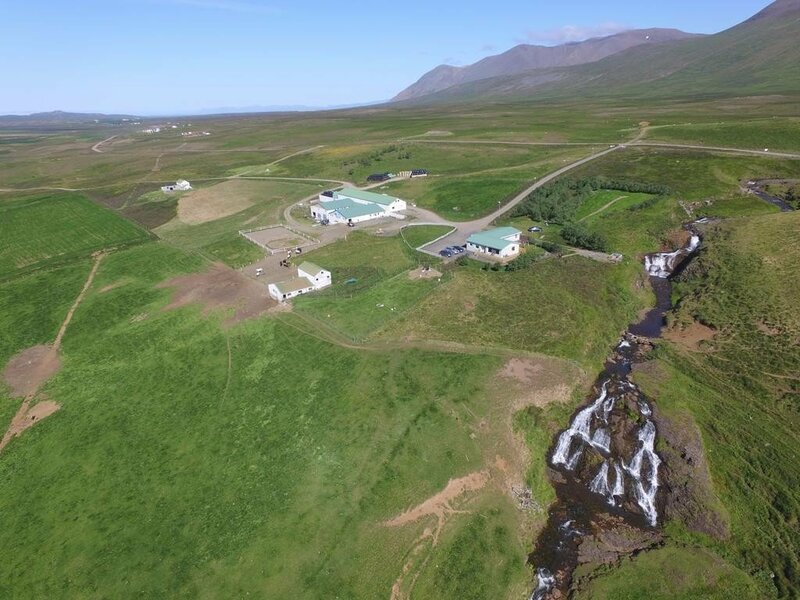 On the peninsula too you should pay a visit too to Borgarvirki, a column like basalt fortress, well known too in Iceland for being where some of the oldest evidence of settlement in the country have been found. 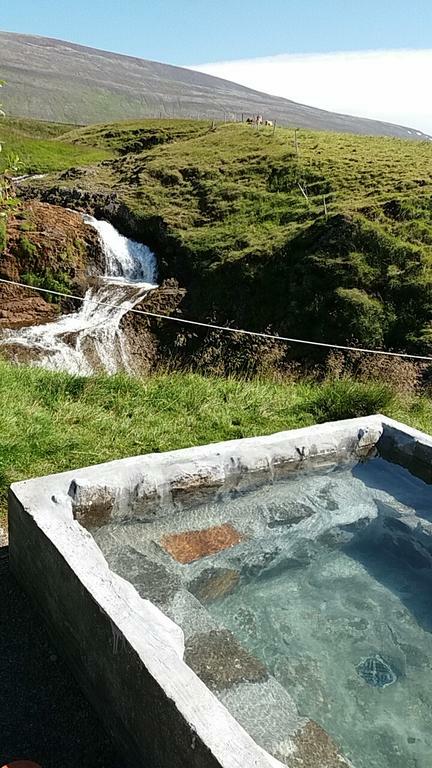 Despite the remoteness you will also a number of nice little villages around with shops, restaurants, including some good seafood restaurants, and various services. 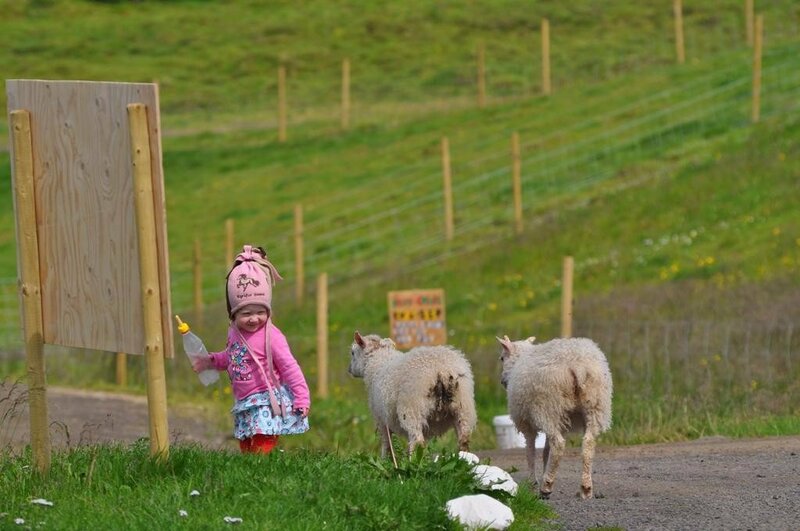 You’ll find the friendly farm owners full of good advice in general about where to go and what to do in the local area, so have a chat with them before setting out.